I’ve been reading labels now more than I ever have in my entire life and am actually kind of terrified by some of the ingredients I’ve found in some of the facial products that are very well-known and sold everywhere. Parabens, sulfates, petrochemicals (just a few) all stuff in many skin care products that millions of people use on a regular basis. It’s really scary because a lot of people don’t even realize what they’re putting on their face is toxic. 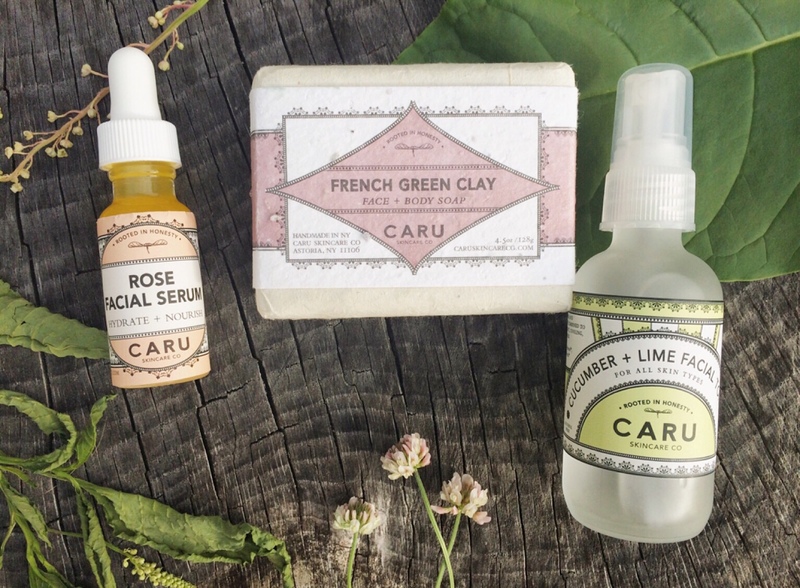 All of which led me to my newest skin care line that I’ve been loving, Caru Skincare Co. All of their products are made in small batches in NYC from the purest, natural ingredients possible. 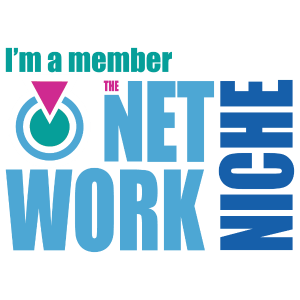 They offer a transparent approach meaning that every single ingredient used from product to packaging can be found on their site. No hidden ingredients, just healthy, good for you, honest ingredients! Dominique, the founder is so sweet and down to earth she even helped me choose products specifically designed for my skin type, so I’d get the best possible results! French Green Clay Organic Soap: A blend of french green clay, lavender and cedar essential oils designed to maintain a blemish free, nourished complexion. French green clay is one of natures most versatile remedies, it acts as an antiseptic, is anti inflammatory and draws impurities and toxins out of the skin (just to name a few). It leaves my skin so soft and so clean, I love it! The packaging is so unique, it’s made out of a handmade biodegradable, 100% PCW label embedded with non invasive wildflower seeds that can actually be planted. How awesome is that?! Cucumber & Lime Facial Toner: It smells so fresh and intense, just as it should, made only of a blend of cucumber and lime hydrosols. The cucumber soothes and calms while the lime cleanses and clarifies. Cucumber does amazing things for our skin, it helps fade dark circles, treats sunburn, tightens pores and overall improves complexion. It’s just a really refreshing toner that would suit any skin type.